EXTEGRA IP dynamic 9000 FX Explosion-protected, fixed camera system with high dynamic range (HDR). 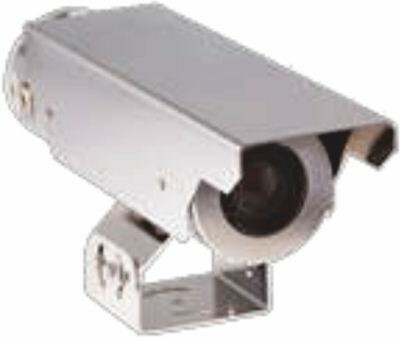 1080p25/30 HD resolution, integrated 30x optical zoom lens, IVA, PoE, and easy installation for explosive environments. Aluminium housing.